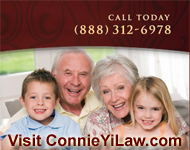 Radio Show Podcasts | Law Offices of Connie Yi, P.C. 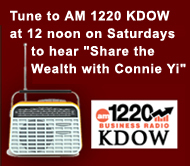 Below are links to MP3 podcasts of our weekly radio show, Wealth Preservation and You, broadcast on KDOW 1220 AM every Saturday at 12 noon. Click a link to listen (or you can right-click to download MP3 audio file). 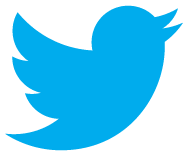 of the assets, I plan to have the assets distributed over a period of 10 years. During the 10 years I will instruct the Administrator to invest the estate money, including proceeds from selling all the rest of my assets to be put into a seperate account. The administrator will invest the account money in FDIC certificates such as there will be enough cash to distribute once a year by my son (both beneficiary and administrator). He would be responsible to file income tax each year until all the money is distributed. The reason I want to do this is because my daughter recently re-married the second time, to a man that now is his third marraige. That way she won’t get her portion of the money all at once in case they would spend the money and waste it.